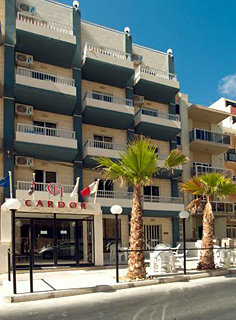 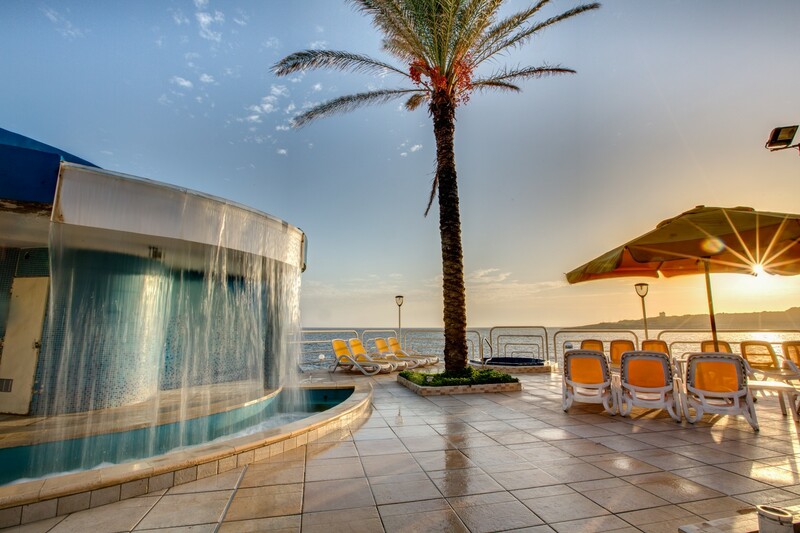 The 3-star Cardor Holiday Complex is situated in the tourist village of Qawra, in the north of Malta. 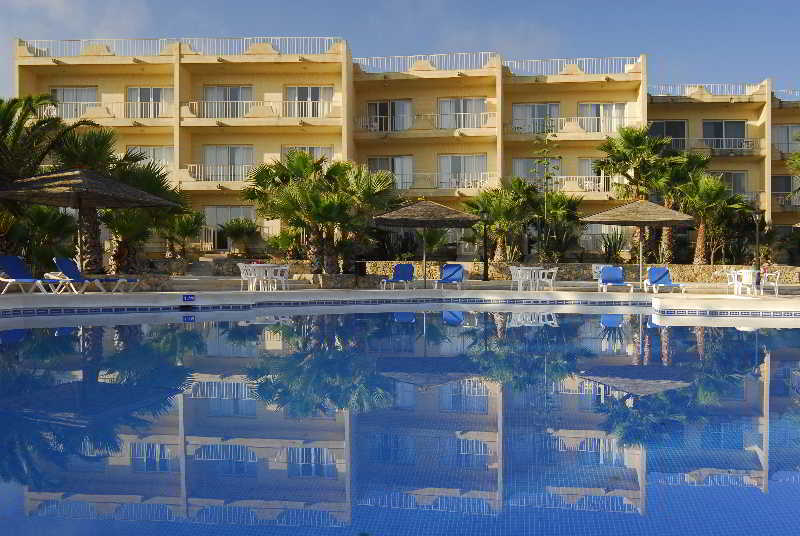 The hotel has 37 spacious, modern and comfortable self catering rooms. 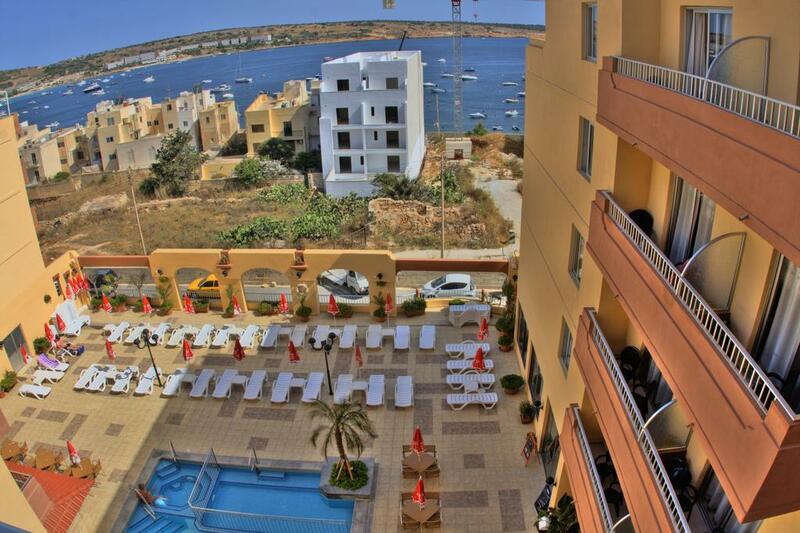 The Luna Apts are located only a 5 minute walk from Mellieha Bay which isMalta's largest sandy bay. 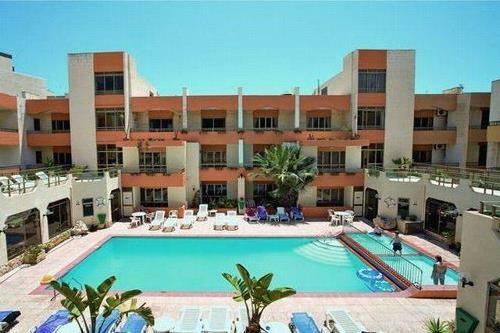 The Apts which offer either side seaview or country view offer simple yet comfortable accommodation. 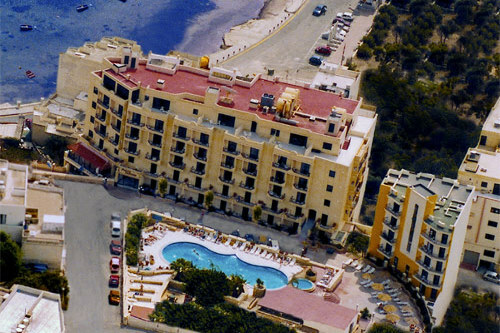 The Tal Fanal Apts are located in the sleepy hamlet of Ghasri towards the North West coast of Gozo. 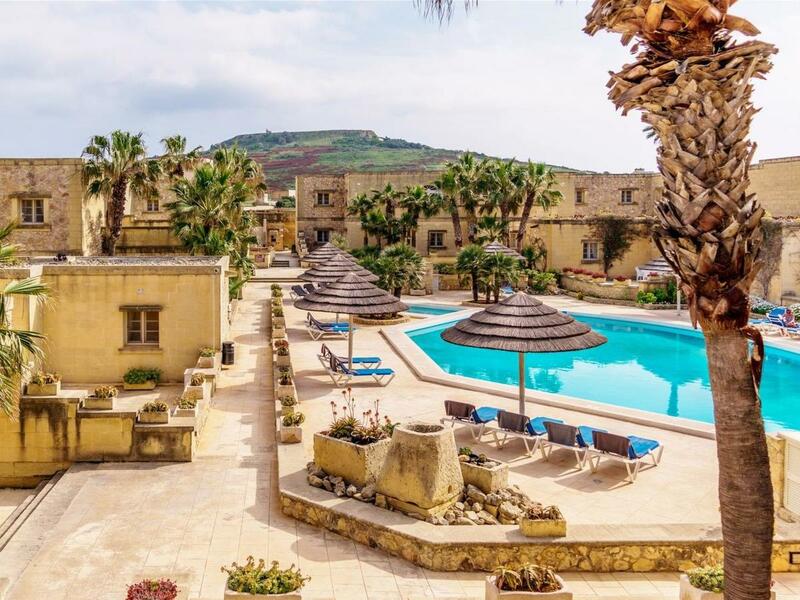 The locality of Ghasri is Gozo's smallest village, ensuring that guests enjoy a relaxing holiday in a typical village environment. 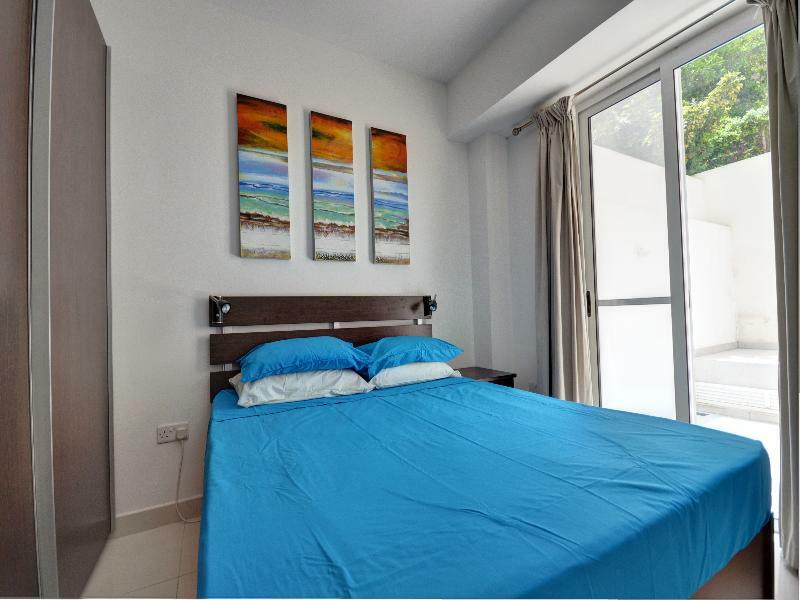 Bayview Apartments are both modern & comfortable, fully equipped and very central, these popular apartments are perfect for the independent traveller. 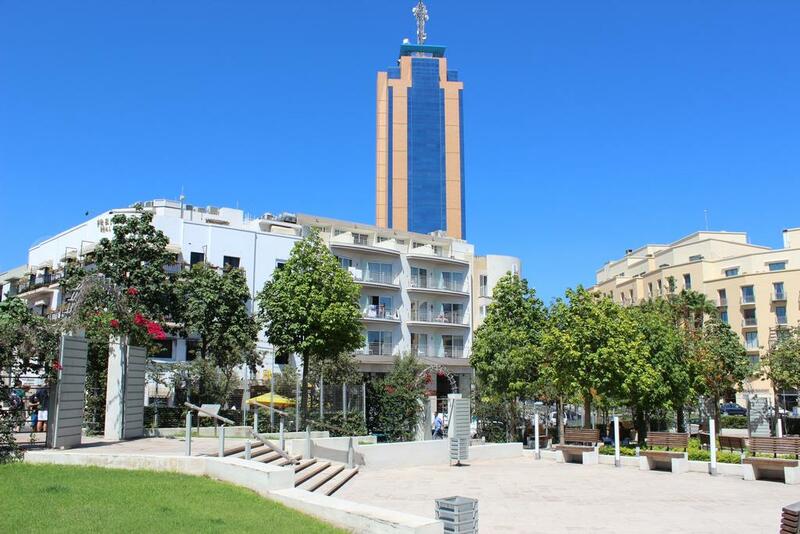 Located in Qawra just 500 metres away from a selection of shops, bars and restaurants and the bus terminus, the Clover Complex is an ideal accommodation for couples as well as families. 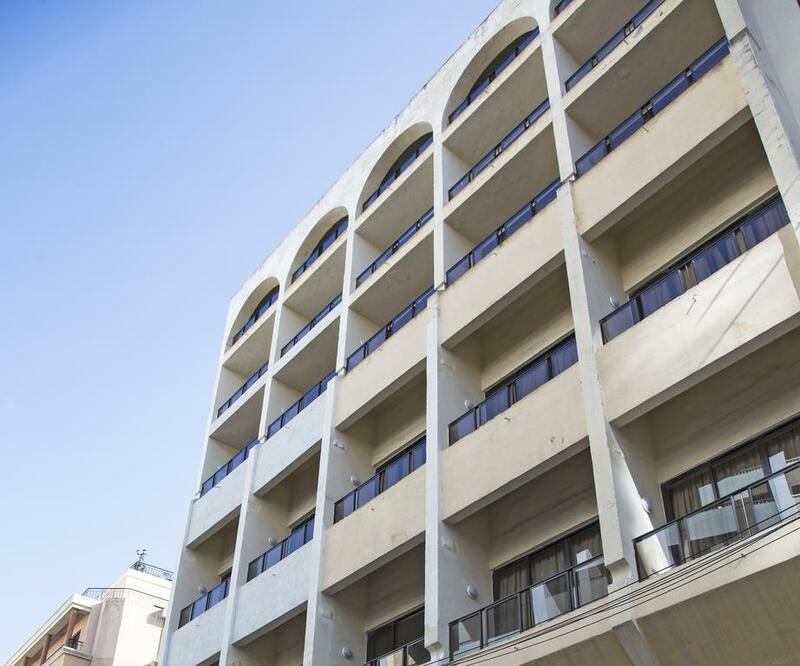 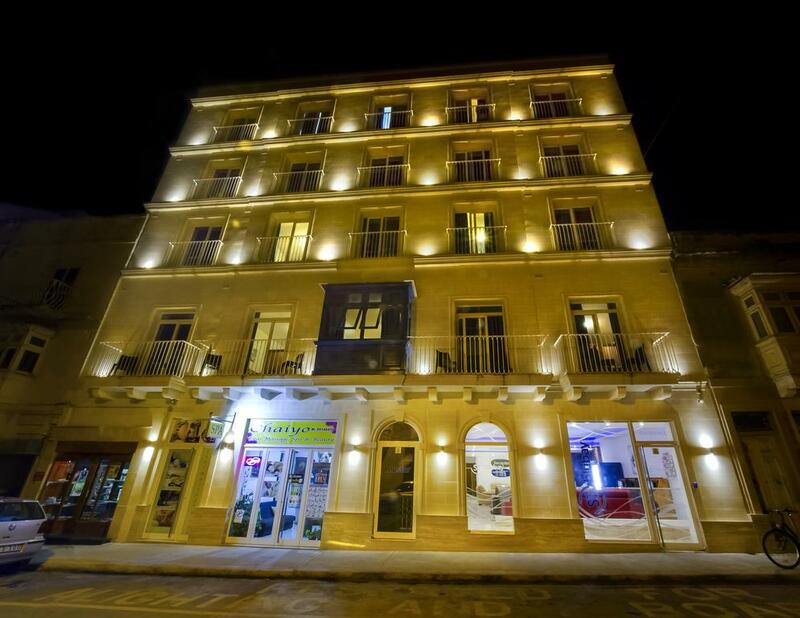 The Burlington Apartments are located in the heart of St Julian's, Malta's premier holiday resort. 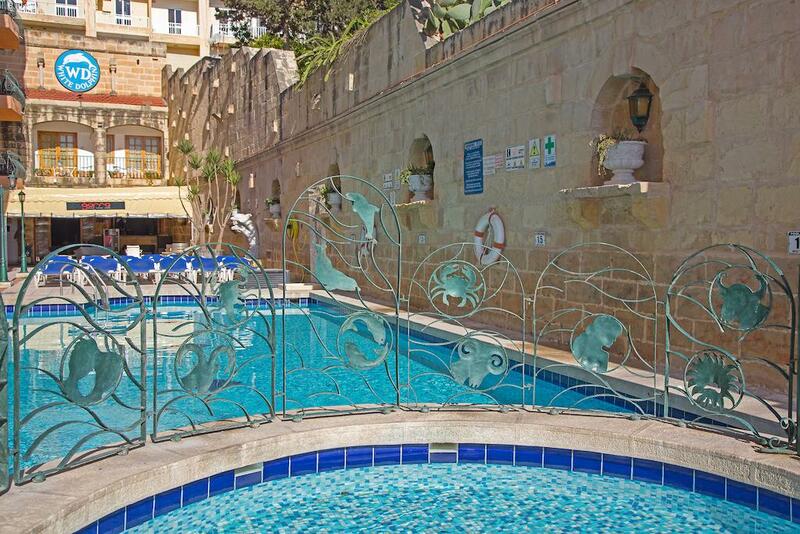 The Dragonara Apartments are conveniently located in St Julian's, the heart of Malta's leading resort. 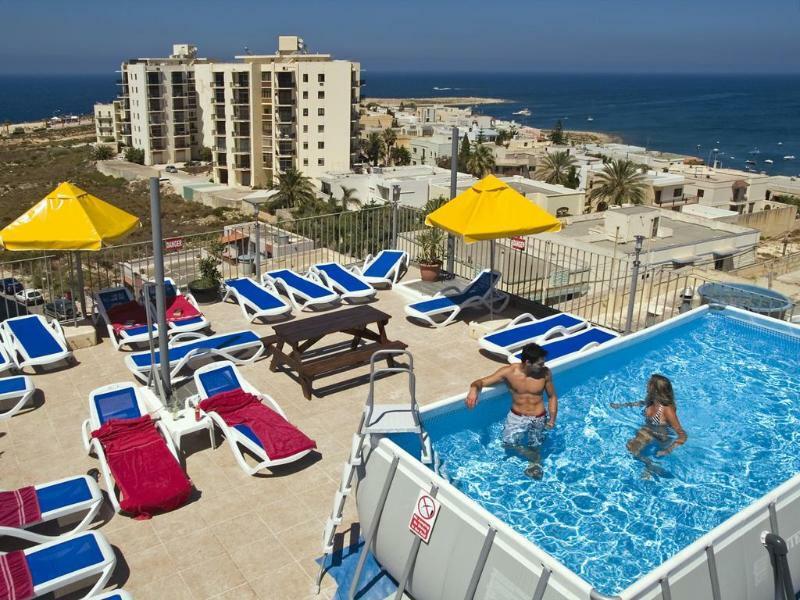 Located in a tranquil location overlooking the peaceful valley of Kappara, the Sundown Court is a friendly and comfortable complex comprised of studios and apartments. 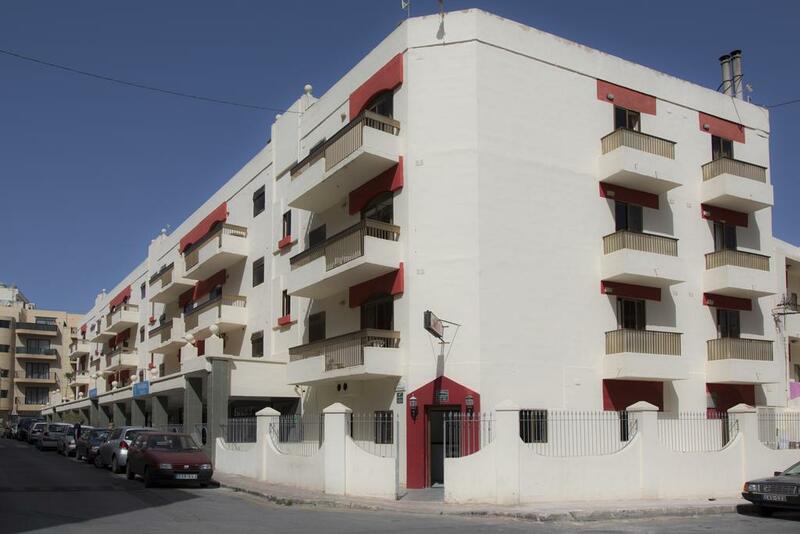 Located in the popular tourist resort of Bugibba, the San Anton is a family complex situated only a few minutes from the seafront promenade. 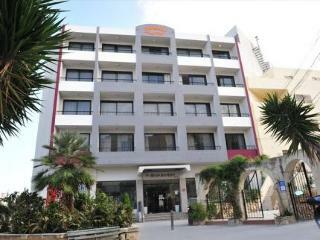 The Ta Sbejha Apts are located in the quiet village of Gharb which is situated close to the North West coast of Gozo. 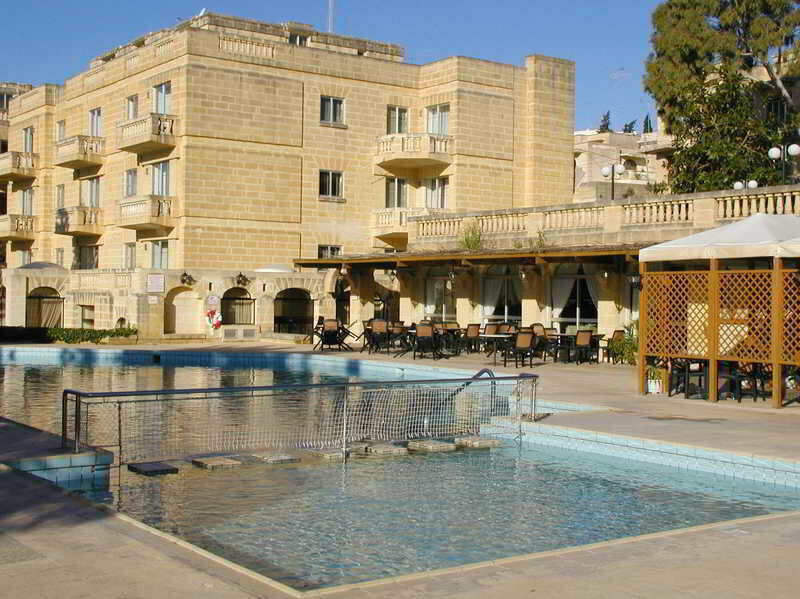 The locality of Gharb is one of Gozo's most tranquil villages with a small and traditional town square. 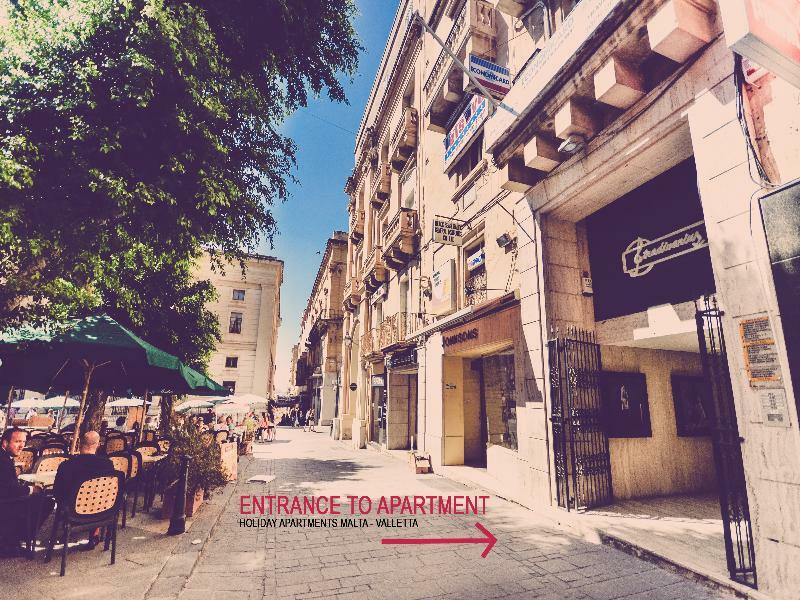 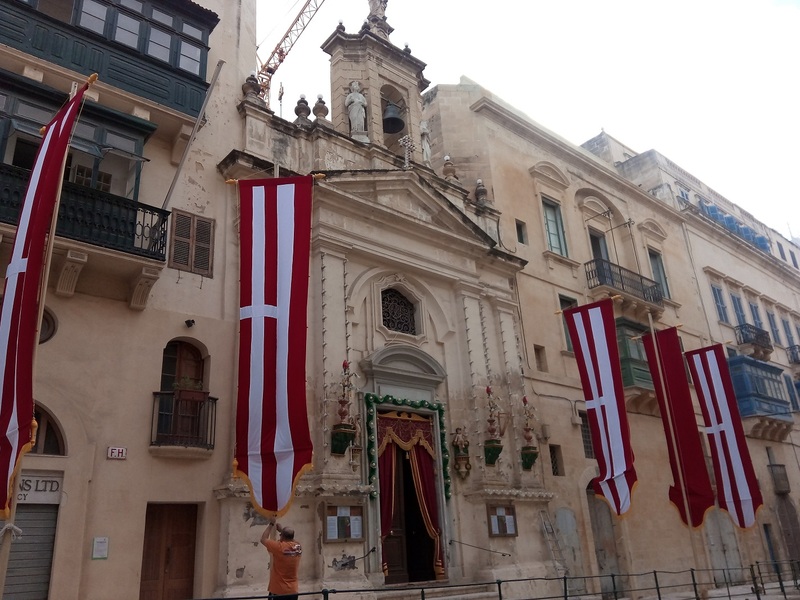 Holiday Apartments Malta - Valletta, offer self-catering apartments in the best locaitons of Malta's Capital city, Valletta, for you to enjoy your stay. 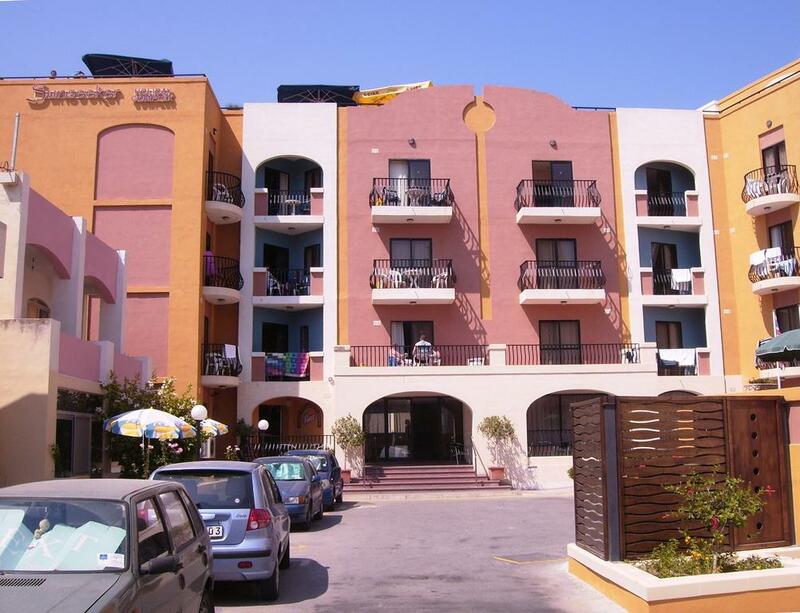 Set in the island Gozo, this property is an ideal base for both business and holiday travellers visiting Malta. 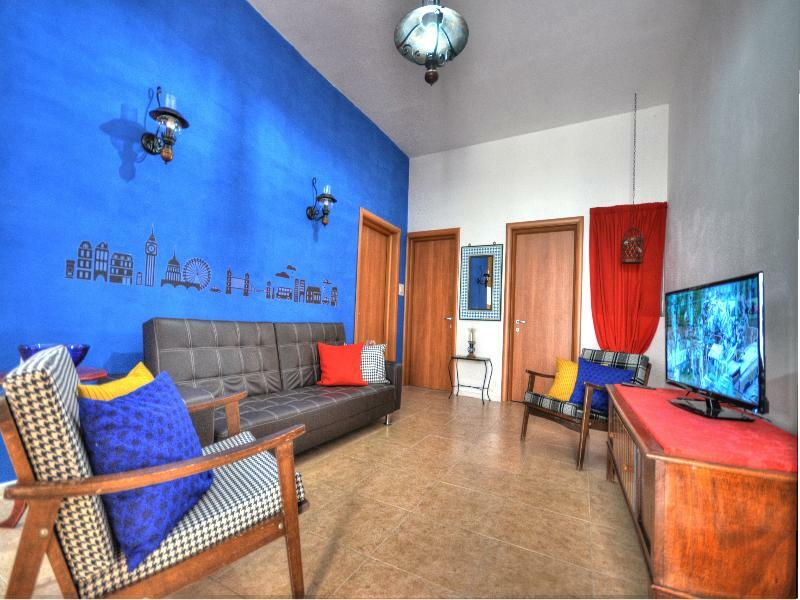 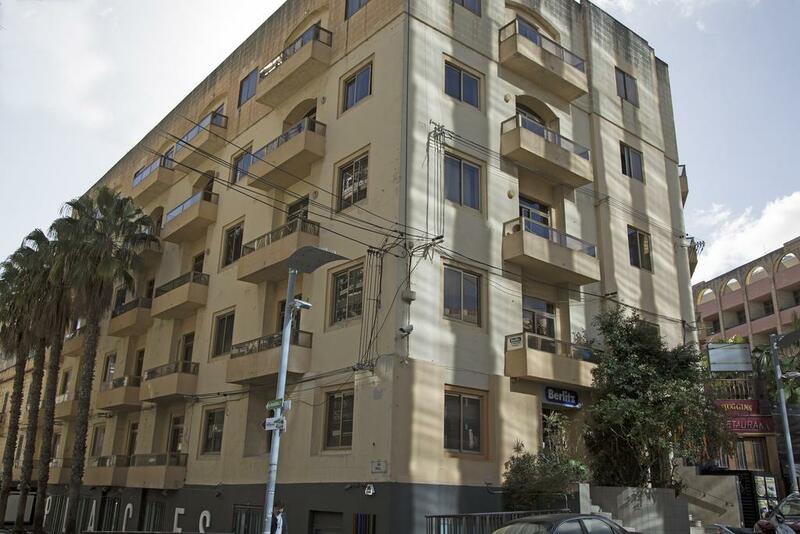 Located inbetween Sliema & Gzira , this popular property offers an ideal place of rest and relaxation.